It Is Well T-Shirt 3XLarge was published by Kerusso in April 2018 and is our 53683rd best seller. The ISBN for It Is Well T-Shirt 3XLarge is 612978396223. 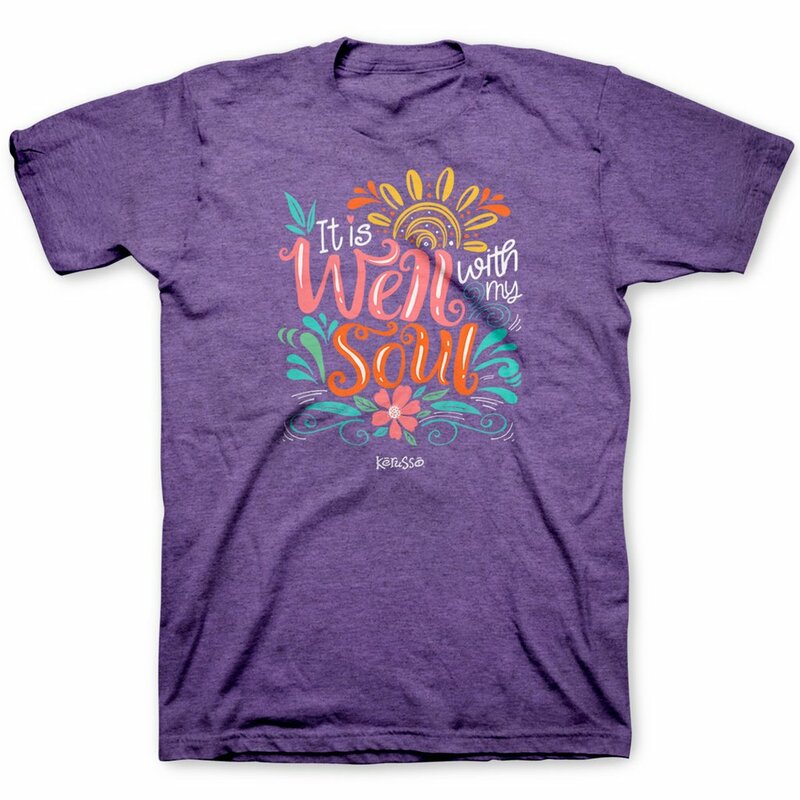 Be the first to review It Is Well T-Shirt 3XLarge! Got a question? No problem! Just click here to ask us about It Is Well T-Shirt 3XLarge.